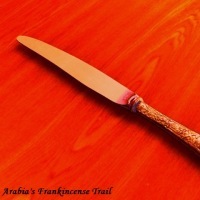 Kaveh Kanes - Arabia's Frankincense Trail - BFW recordings netlabel - ambient shoegaze indie experimental electronica - music is free! 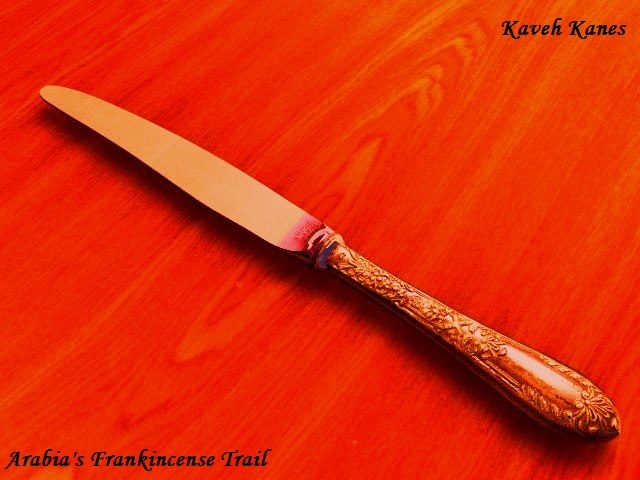 The debut single by Indonesian indie band Kaveh Kanes. BFW recordings is proud to bring you more new music from Indonesia. Jangly guitars and heartfelt lyrics with a touch of twee pop. Long long time ago our ancestor from one of the Middle East countries called Yemen, they didn’t have any idea on how to make modern music. Til the day, they crossed the sea and finally found the paradise country called “Indonesia”, they stayed there still and had a lot more generations. Today, we, their lineages, meet and share the same sense of music, taste and joke, we decided to make that modern music which didn’t exist in those days. We called ourselves Kaveh Kanes. Kaveh Kanes is a lo-fi pop band from Yogyakarta, Indonesia, which formed by the end of 2011. Kaveh Kanes consists of four person, so far we’ve already recorded two songs named, ‘Rose Garden and Modern Times’. We’re looking forward to making some new songs to bring a bit of left-field fun and happiness to everyone.